Breaking News: DeKalb now has 3 (three!) Snapfinger Road precincts. And a Snapfinger Elementary Precinct. Legislative Note: The selection process for DeKalb Board of Voter Registrations and Elections members will change if Senate Bill 246, sponsored by Steve Henson and passed by the General Assembly, is signed into law by Gov. Kemp. 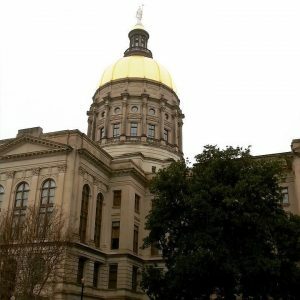 The legislation is designed to allay concerns raised during the controversy over DeKalb’s Ethics Board: that non-government did not have authority to appoint members of public agencies in Georgia. 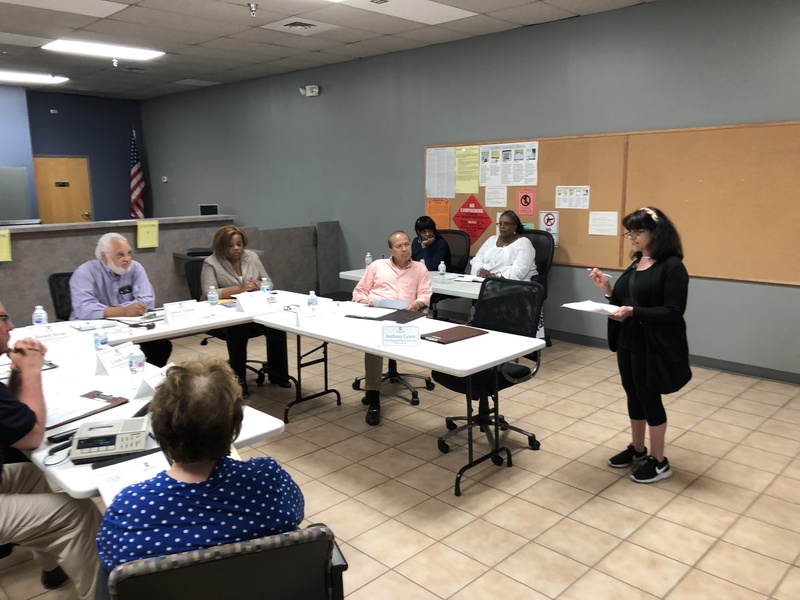 Currently, two Board of Elections members are chosen by the local Democratic Party and two by the Republican Party; those four members choose the 5th member, considered to be an independent (at-large). Senate Bill 246 would change the process, if not the outcome. 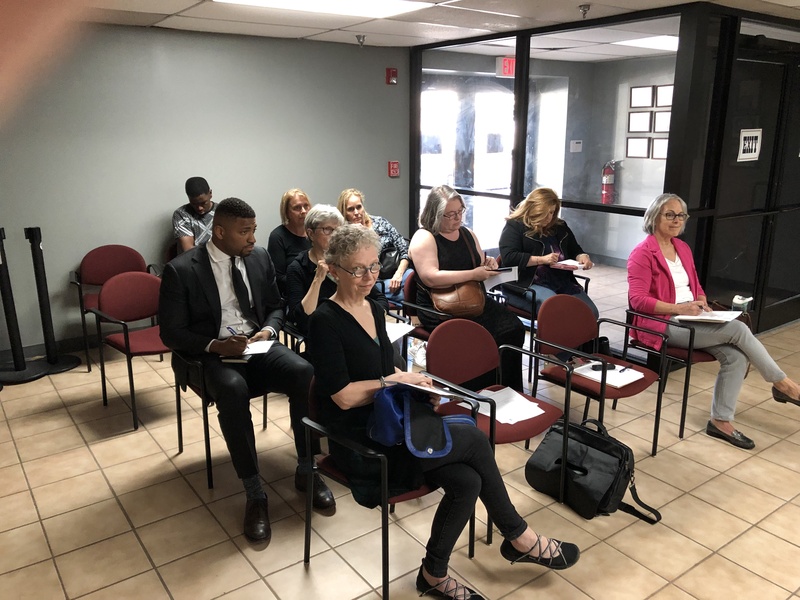 The two political parties (more specificaly, DeKalb’s party executive committees) would each nominate two members, and the Chief Judge of the Superior Court of DeKalb County would approve. That judge would then choose the fifth independent or at-large member. It’s well worth noting that the membership of the DeKalb Board of Elections has remained largely unchanged for many years. Four of the five members who signed the Board’s current charter in August 2013 still hold their posts: Democrats Samuel Tillman and Leona Perry, Republican Baoky Vu, and independent Michael Coveny. Also worth noting that the Board of Elections will be undergoing an extensive audit over the next year. To get a taste of how the Board’s monthly meetings are conducted, listen to the audio file of the April 11 meeting at the end of this post. In its Thursday April 11 meeting, the DeKalb Board of Elections named Tiffany Gilbert as its new elections supervisor, promoting her from within the department. Atlanta in DeKalb: Epworth precinct, where voting had been shifted to Mary Lin Elementary School last year, is being moved back to its original location. The precinct will be renamed Candler Park. South DeKalb: Martin Luther King Jr. High School polls are being relocated to nearby Solid Rock AME Church, 4065 Snapfinger Rd, Lithonia, GA 30038, and the precinct is renamed Snapfinger Road. (There was some confusion due to the fact there are now four precincts named Snapfinger, three of them Snapfinger Road (! ): Snapfinger Road North, Snapfinger Road South, Snapfinger Elementary, and now … Snapfinger Road). Tucker: Double-switch, so bear with me, please. First Baptist Church of Tucker is no longer available as a polling place. Another inconvenient fact: Since its relocation … the (relatively new) Tucker Library has not been in the Tucker Library Precinct. So, there’s a double switch coming. The Tucker preinct is being renamed the Tucker Library precinct, and former Tucker precinct voters will vote at Tucker-Reid Cofer Library 5234 Lavista Rd., Tucker GA 30084. The Tucker Library precinct is renamed the Tucker precinct, and its polling place will be First United Methodist Church of Tucker, 5095 Lavista Rd, Tucker, GA 30084. Boiled down: If you voted at the Baptist Church, you’ll be voting down the street at Tucker Library. If you voted at Tucker Library, you’ll be voting up the street at the Methodist Church. Editor’s note: This change will make three-week early voting in Tucker even more important in the 2020 elections.